My experience during the Neurodynamic Breathwork Online workshop truly gave me a new birth and life! I found my life purpose last night !!! For almost the last 20 years I have gone to class and seminar after seminar and these breathwork meditations have been the most powerful and graceful form of personal growth and integration I have experienced. I am excited to make NDB a part of my ongoing spiritual practice !!!! Thank you, Michael, for making this available and for your loving compassionate energy. Thank you. I came in to this Neurodynamic Breathwork Online experience with no expectations. Previously, I had only done sound baths. However, very quickly, I went to what felt like another dimension. I floated among the stars and I was like ” so it is what happens when we die. Is this where we come from?” I remember thinking in a flash “maybe humans are stuck on earth because we have forgotten our ability to float among galaxies”. I became part of the scenery of the galaxies then felt overwhelmed by the beauty of life and death, wanting to laugh and cry of joy at the same time. I stopped the breathing at one point because I didn’t feel I needed to breath at all. I kept feeling so grateful thinking it was such an amazing beautiful experience. Sound baths are great, but this was much more powerful for me. I was skeptical that doing an online breathwork experience would take me to the same depth of experience as other in-person breathwork sessions that I’ve done. I was wrong! 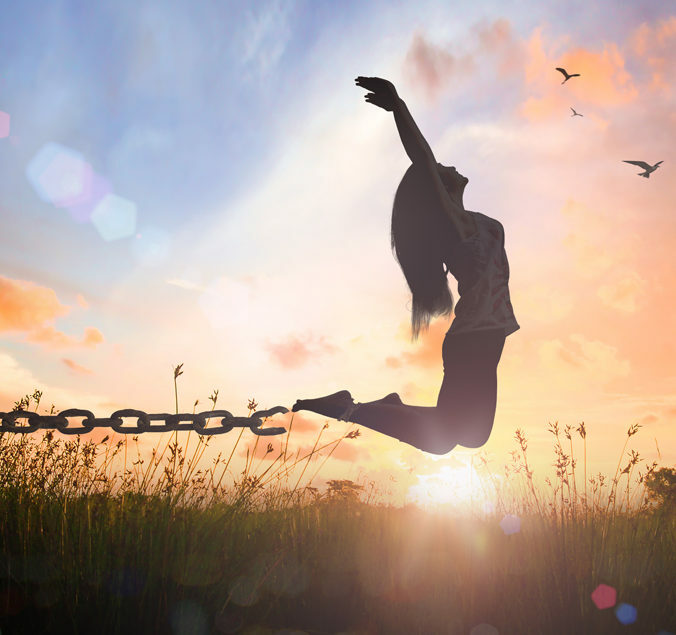 I was blown away at the ease with which I was able to get out of my day to day mind and surrender to a deep, mind-expanding, healing experience! Wow! All that after work in 90 minutes without leaving my home! I’m sold! Thank you, Michael, for creating such a safe space for me to have my experience, you are amazing! Michael Stone, BS Chem Eng, MBA, creator of Neurodynamic Breathwork, co-founder of the “Train Your Brain, Master Your Life” Workshop, Certified Holotropic Breathwork Facilitator and founder of Holotropic Breathwork LA, was born and currently resides in Los Angeles, California. After spending the first 35 years of his life following a path that had been imprinted on him through cultural and family conditioning, he finally stepped into his own creative potential and quit his upper management job in a multi-billion dollar pharmaceutical company to become an entrepreneur, creating several successful multi-million dollar online and offline businesses. 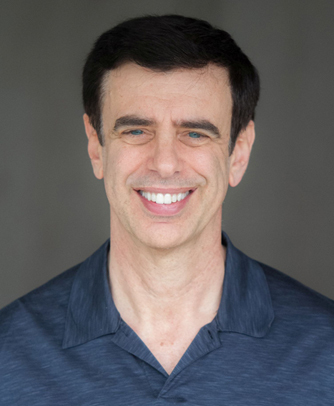 In addition, after becoming certified as a Holotropic Breathwork Facilitator in 2009, he founded Holotropic Breathwork LA to introduce Holotropic Breathwork Workshops to the Los Angeles Area where he is now facilitating some of the largest HB workshops in the country. Neurodynamic Breathwork Online (Note: again, as stated above, NDB was conceived of and created by Michael Stone and it is not Holotropic Breathwork) is a new breathwork modality that he has invented in order to allow participants to experience breathwork in an online setting.